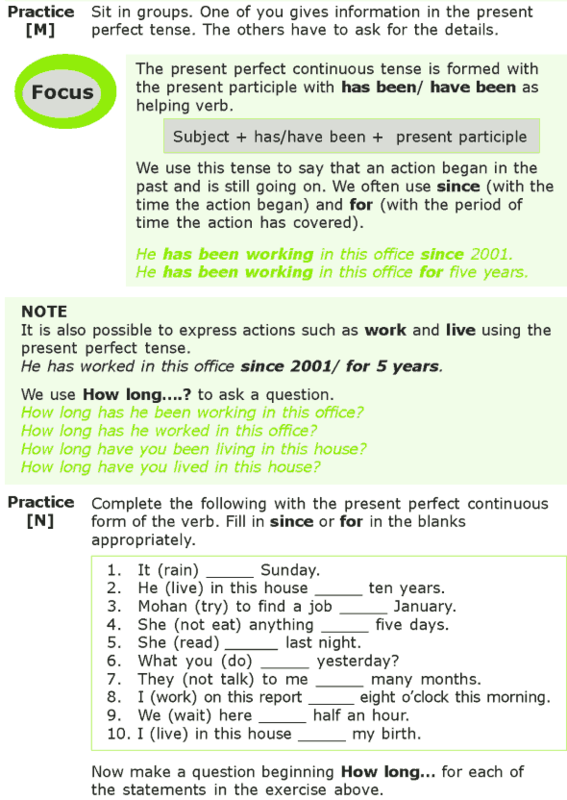 The present perfect continuous tense is formed with the present participle with has been/ have been as helping verb. We use this tense to say that an action began in the past and is still going on. We often use since (with the time the action began) and for (with the period of time the action has covered). 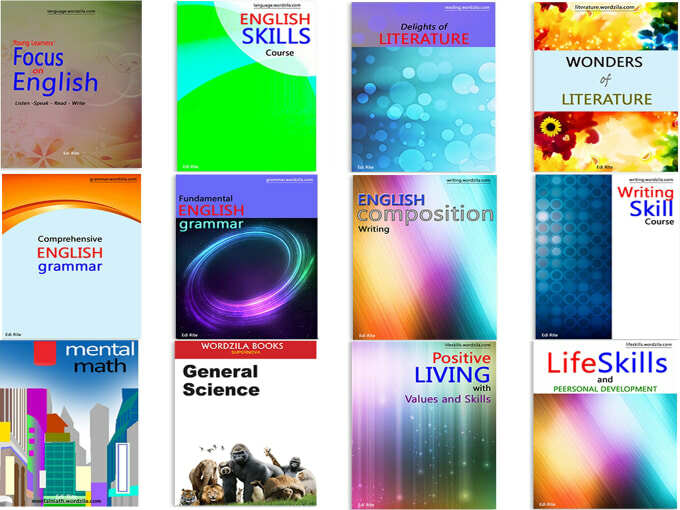 It is also possible to express actions such as work and live using the present perfect tense.